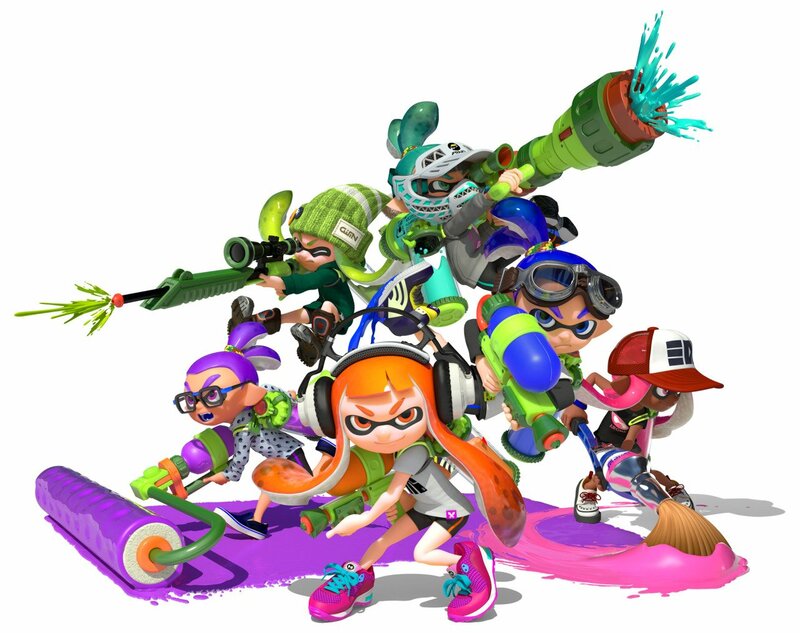 You can get another chance to try Splatoon this weekend with another round of Server Testfire events. If you haven't already bought it and own a Wii U (what's wrong with you) then I highly suggest you give it a shot. You can get ready for the Testfire simply by heading to the eShop. The Splatoon Testfire events for North America will run from 6 PM EDT until 8 PM EDT, so you better pencil it in your schedule. 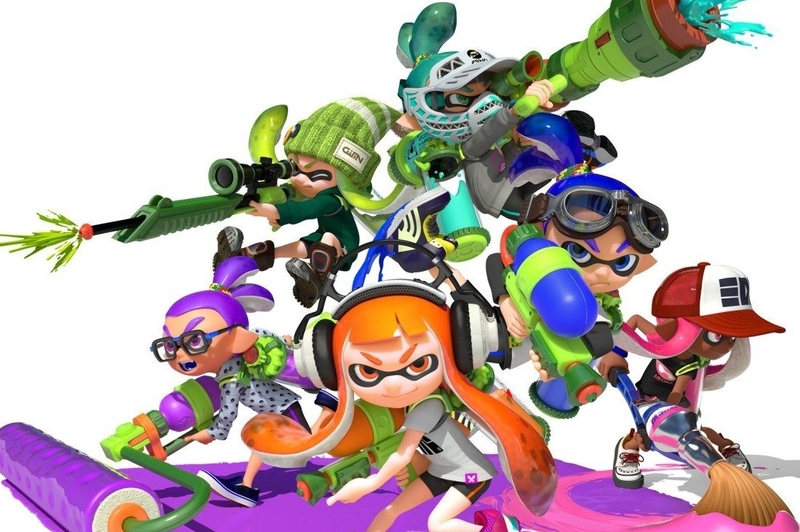 Splatoon released in May, and has been a huge success for Nintendo so far. If you haven't yet, it's time to make the choice. Are you a kid or a squid?